Finding My Thunder is 99 Cents on May 6 and 7 !!! 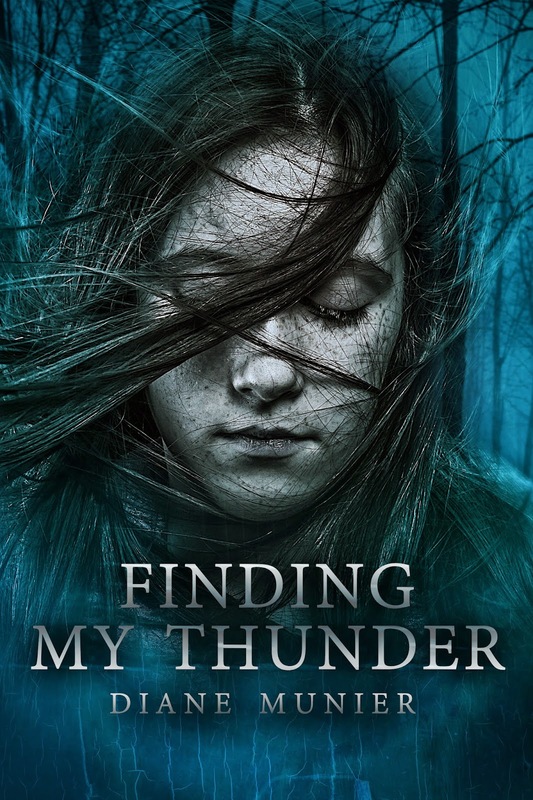 Finding My Thunder is Literary Fiction with a strong love story. It is the book of my heart. All of my stories are dear to my heart, but this book stabs me in a special way. It is closest to my own story even though it is not autobiographical in the truest sense. But the emotions of it, the rejection, the desperation, the joy, the levels of those feelings…wow. I get those levels right out of my own life. This story takes place in a time gone by. Each character is inspired by someone I’ve known. Truth takes so many forms. Each one of these players are important with a distinctive voice. They were here, they are here. I write to make sense of life. Mine. Yours. Ours. I have respect for the dark times. When we get those right in the worlds we create, the light is a no-brainer. It is not what we go through that ultimately matters as much as what we learn and share, how we grow, what we give, how we bless. Finding My Thunder is about a girl’s courage and conviction. It changes her and ultimately it changes the people in her world. For the next week it will be on sale starting at 99 cents. If you read it, or have read it, I would love to read your review.